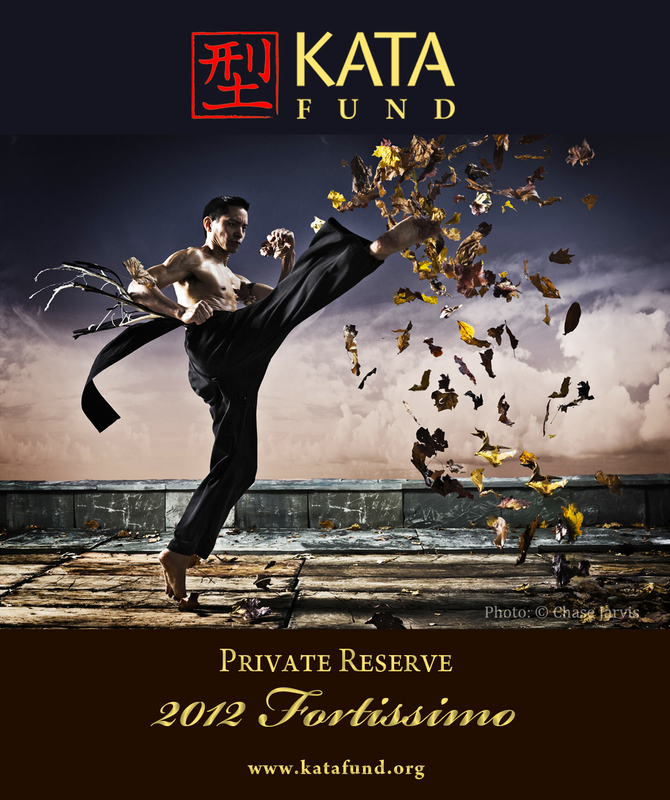 KATA Fund holds one major fundraising event annually. Smaller fundraisers are also held throughout the year. This Fall, KATA Fund will host the 2018 Wine & Beer Tasting Event. Details below.